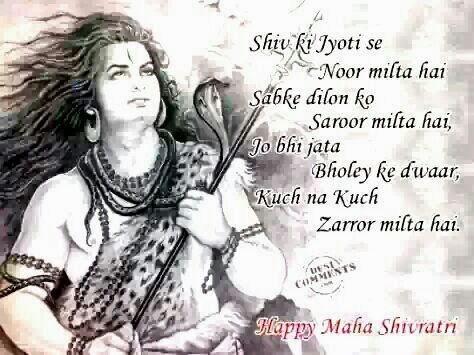 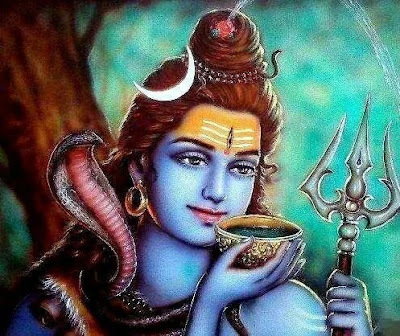 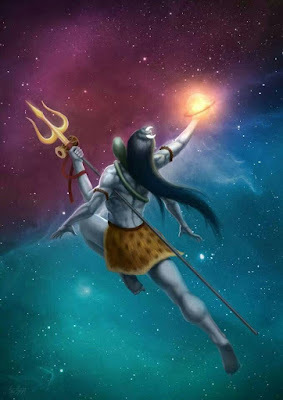 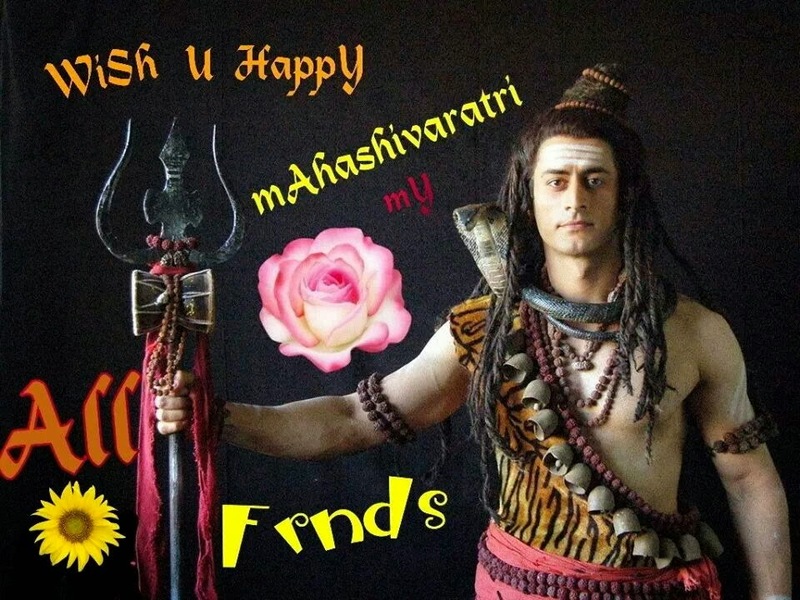 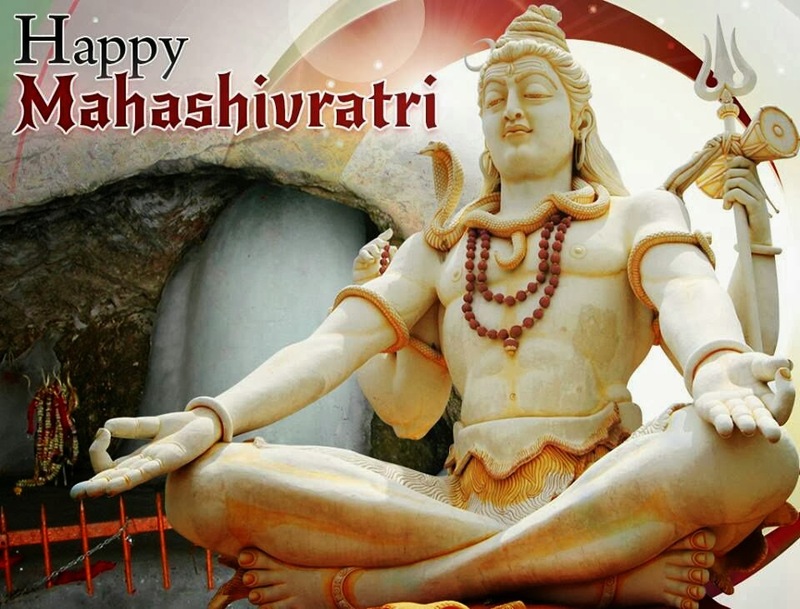 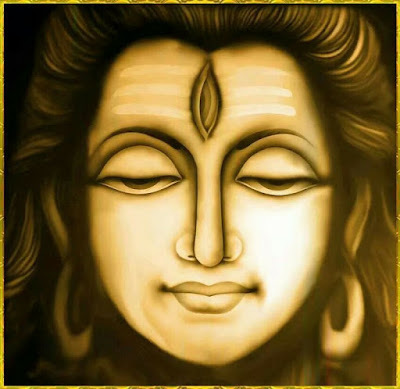 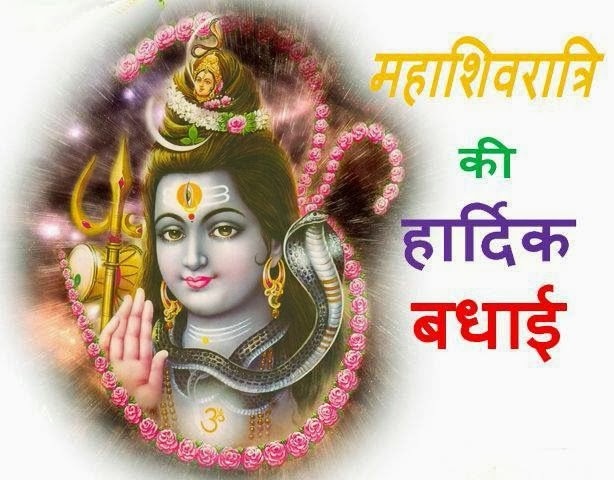 Maha Shivratri is a Hindu festival celebrated every year in reverence of Lord Shiva.The festival is principally celebrated by offerings of Bael to Lord Shiva, all-day fasting. 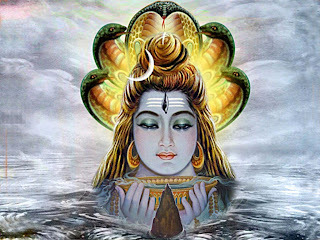 The mantra dedicated to Lord "Om Namah Shivaya". 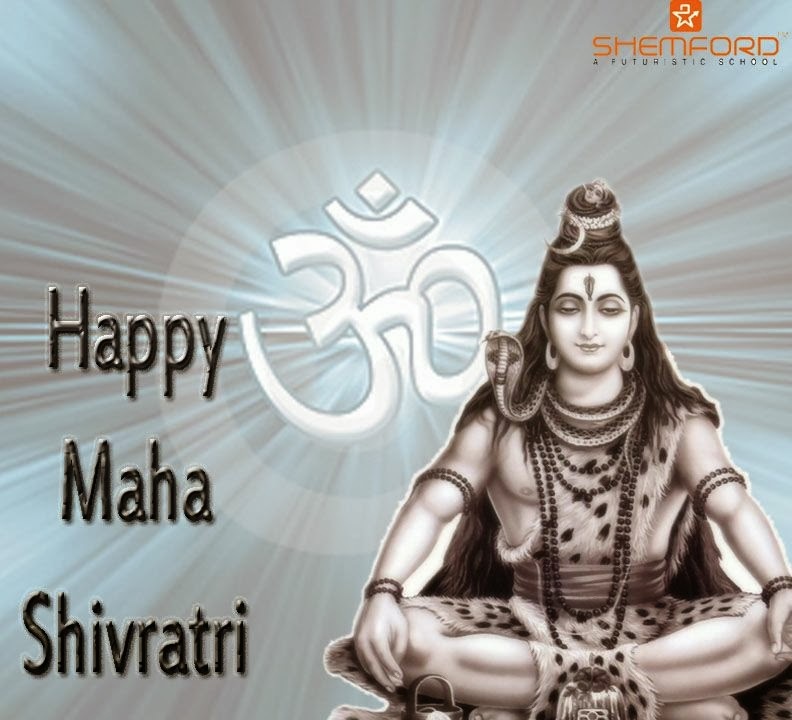 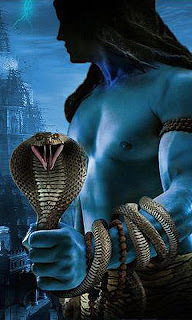 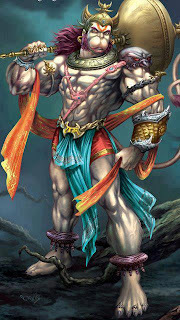 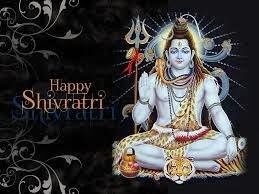 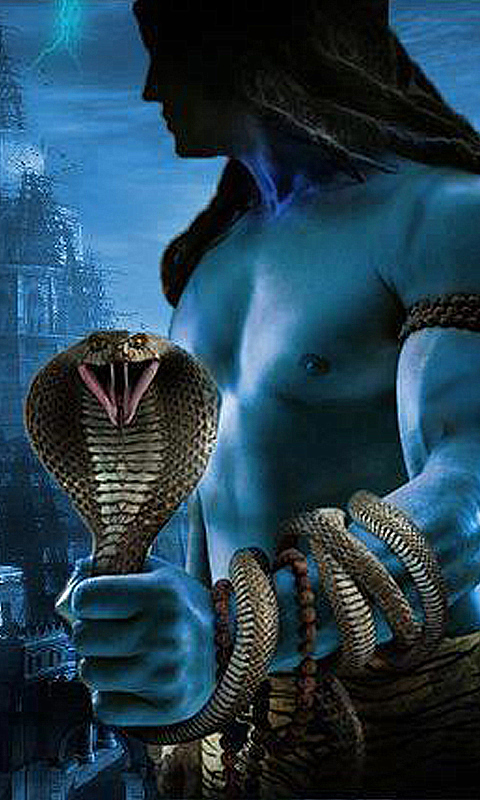 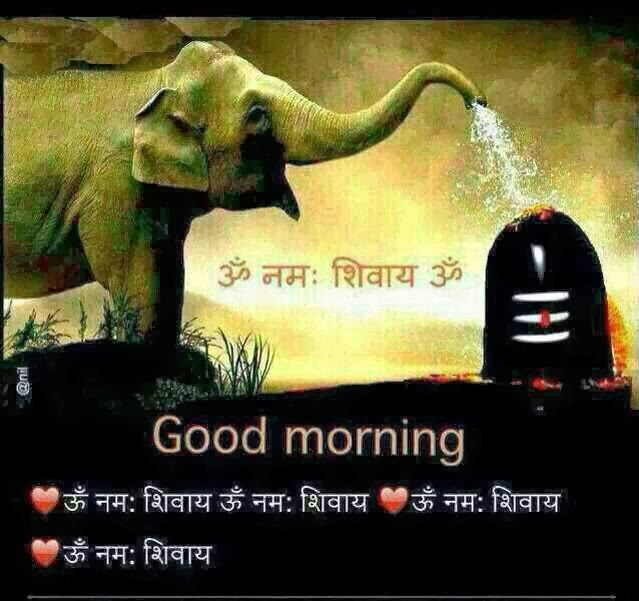 Maha Shivaratri is celebrated widely in the temples all over India. 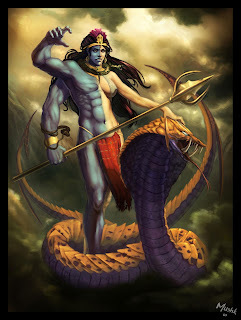 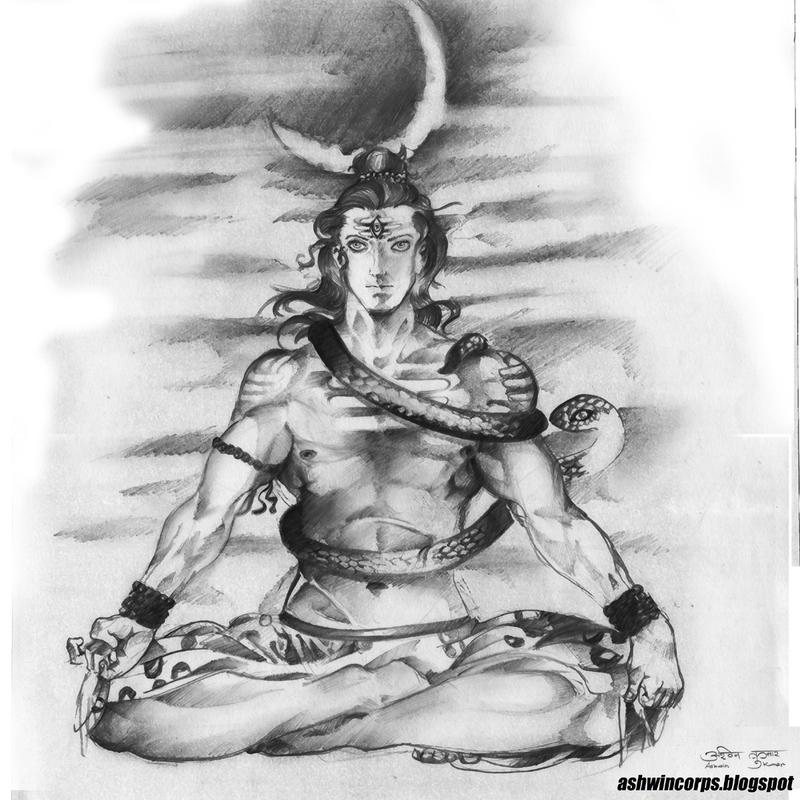 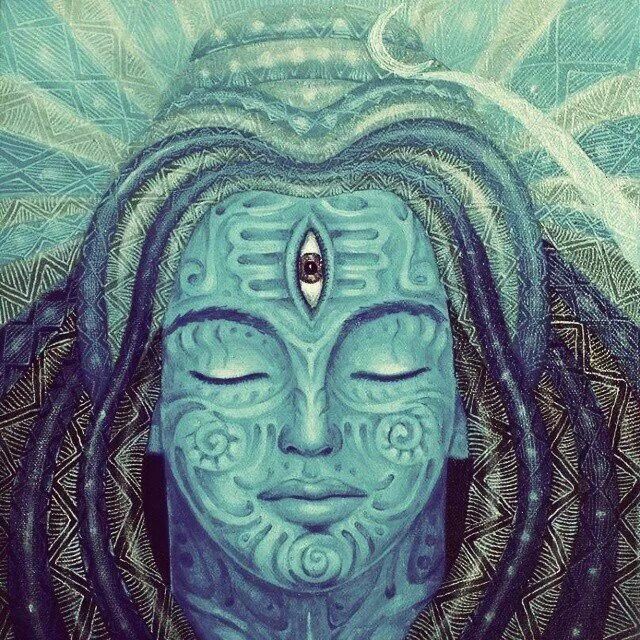 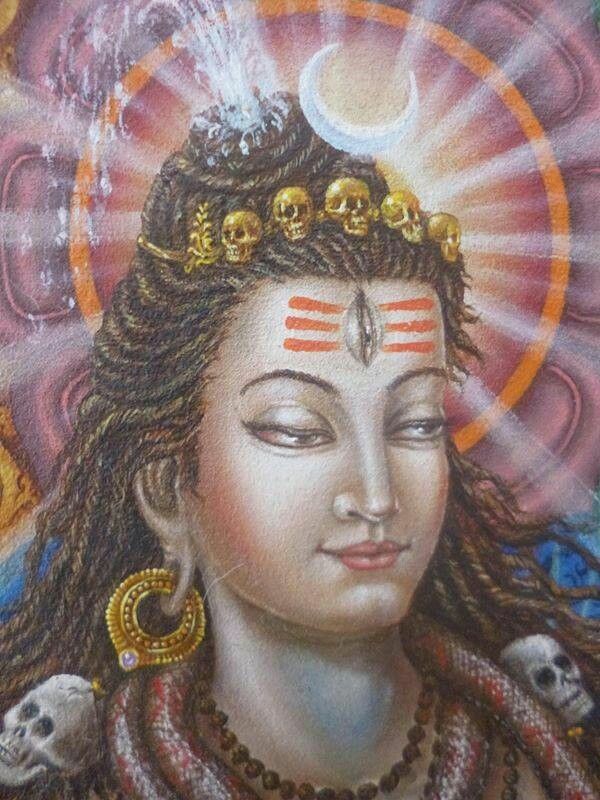 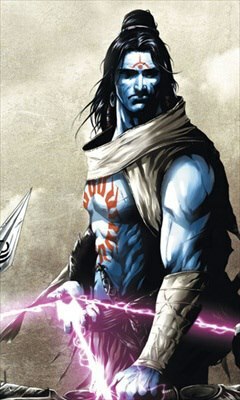 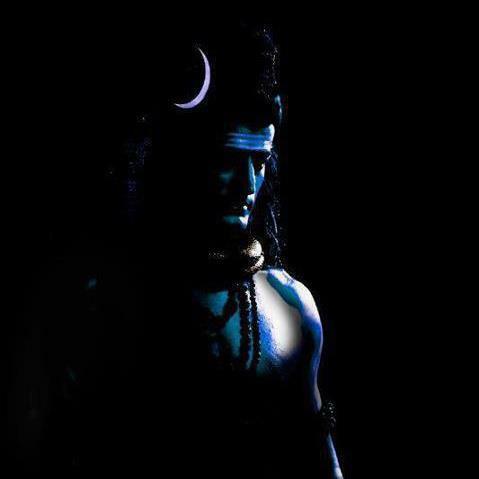 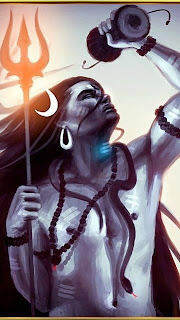 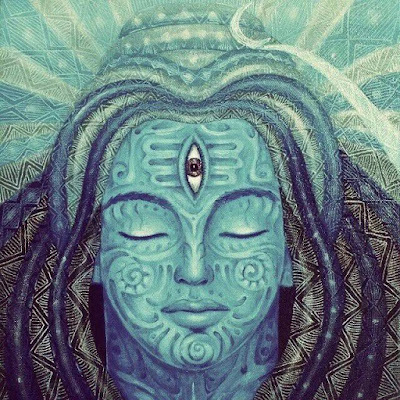 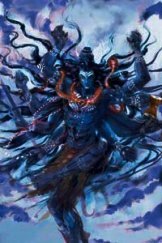 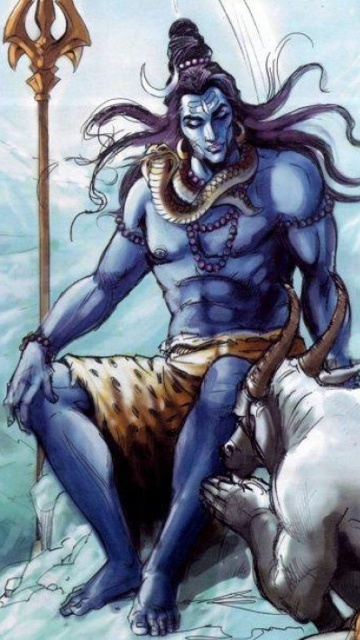 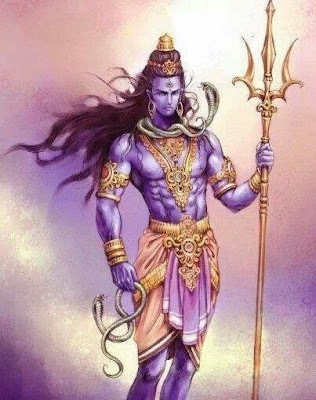 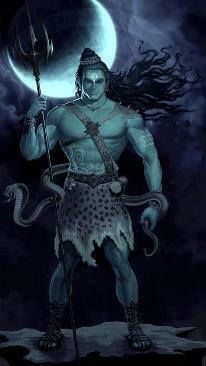 Shiva is considered the first Guru from whom the yogic tradition originates. 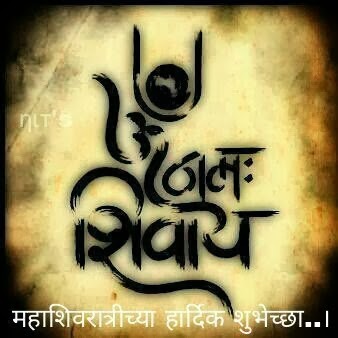 2019 5th of March .